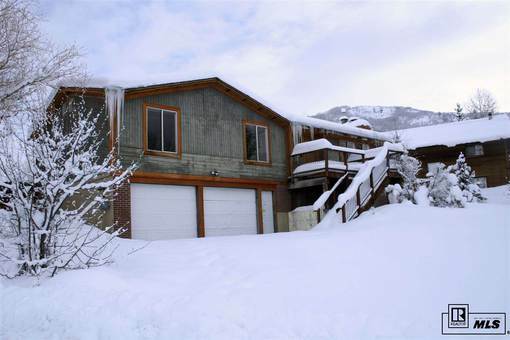 This single family Steamboat Springs home offers excellent value, with 4 bedrooms/3 baths and just over 4000 square feet of living space. Located in beautiful Fish Creek, just 2 minutes from downtown, this home has lots of potential for the fixer-upper type. 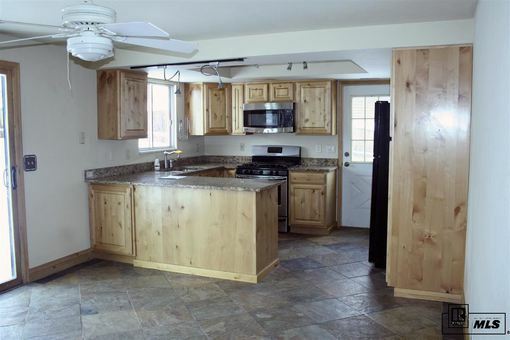 The home has a beautiful fenced in back yard, a separate additional kitchen, living, and dining area downstairs and beautiful views of the valley! 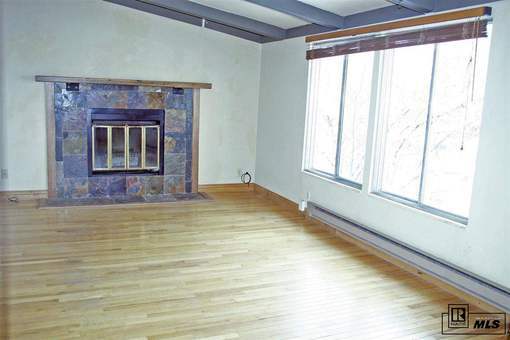 There is an oversized 2-car garage with plenty of work space available and a wonderful living room area with a cozy fireplace.